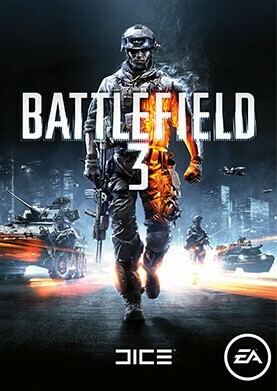 In Battlefield 3, players stepped into the role of the elite U.S. Marines. As the first boots on the ground, players experienced heart-pounding missions across diverse locations including France, Middle-East, and New York. As a U.S. Marine in the field, periods of tension and anticipation were punctuated by moments of complete chaos. As bullets whizzed by, as walls crumbled, as explosions forced players to the ground, the battlefield felt more alive and interactive than ever before.